Certain items such as glassware or fragile dishes need extra care at the time of transportation in order to keep them intact. 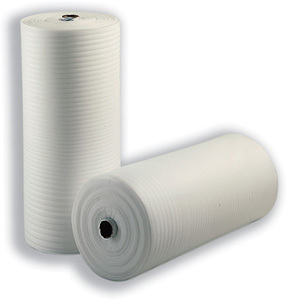 Globe Packaging provides foam wraps rolls manufactured by Jiffy which are light weight and CFC free. Investing in foam packaging is important as it can help to keep your items safe! 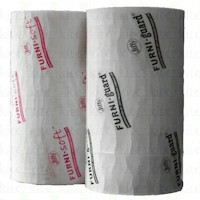 Furniture protection and bubble laminate rolls are also available in this section.